2x6 WC200 Douglas Fir T&G roof deck. Please for further details, 1-877-640-4095. 3x6 & 4x6 also available. Select Structural Grade per West Coast Lumber Inspection Bureau. 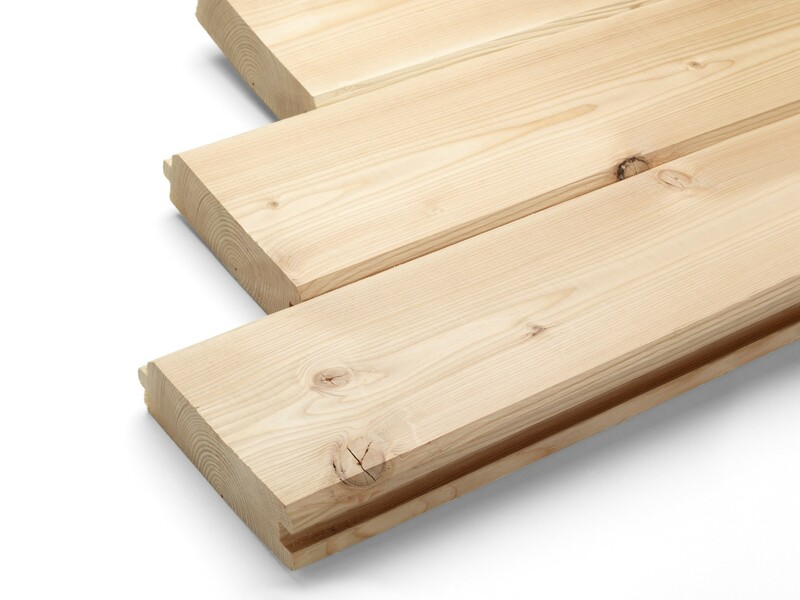 2x6 WC200 Douglas Fir T&G Roof Decking is available for purchase in increments of 100. 2x6 WC200 Douglas Fir Tongue and Groove roof decking. Available in 3x6 & 4x6 (1-877-640-4095). 2x6 WC200 Douglas Fir Tongue and Groove roof decking. Available in 3x6 & 4x6 (1-877-640-4095). Select Structural Grade per West Coast Lumber Inspection Bureau.